The Kirbo Law Firm understands that our clients and their opinions of us are the main reasons we have been so successful over the years. 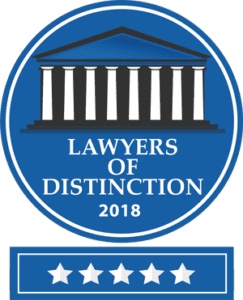 In order to maintain our position as one of the most respected law firms in this part of the State, we treat each of our clients with the care and concern they deserve. 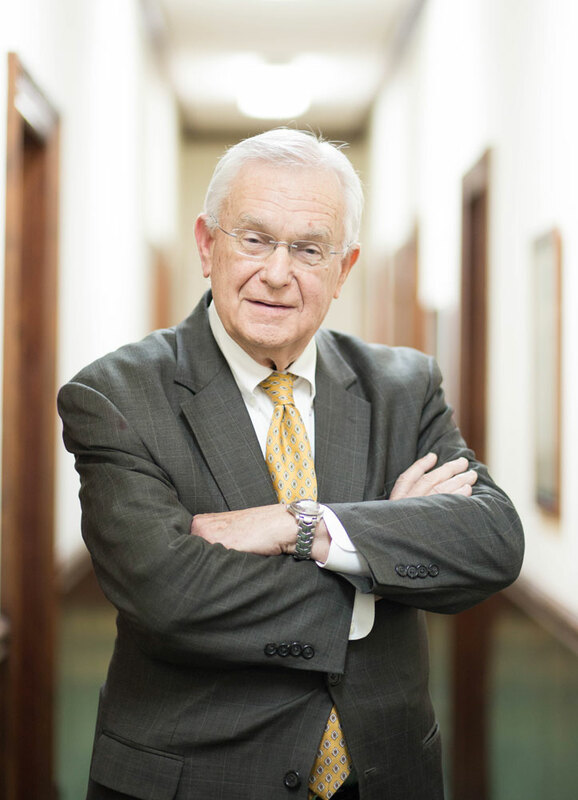 Tom Kirbo graduated from the Walter F. George School of Law at Mercer University in 1967. He then began his legal career by serving 4 years in the U.S. Army JAG Corps. His first two years, Tom served as a prosecutor, a defense counselor and a legal assistance officer. His last two years he served as a military judge, including a year in Vietnam. After leaving the Army, Tom, his wife, Ruth, and his son, Tommy IV, moved to Moultrie, where he has been ever since. 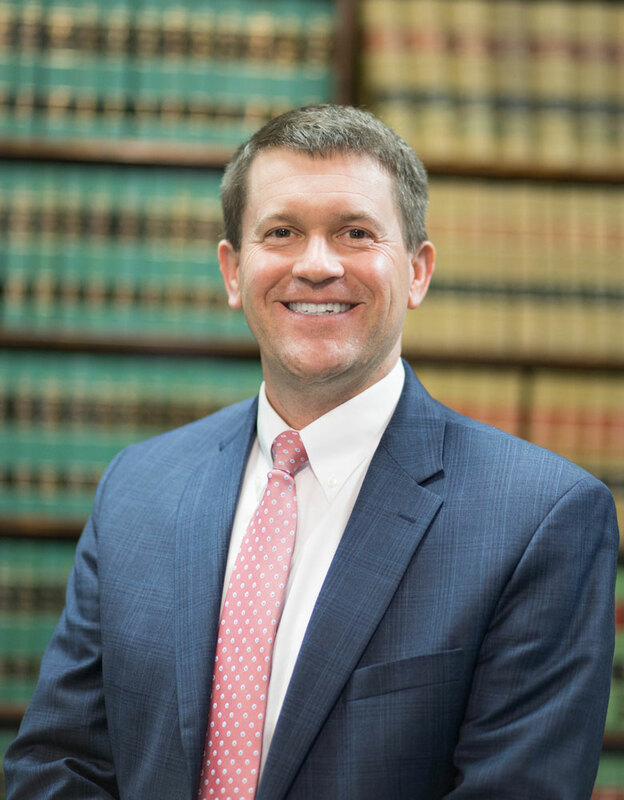 He is now the proud father of three children and nine grandchildren and is one of the most respected attorneys in Southwest Georgia. 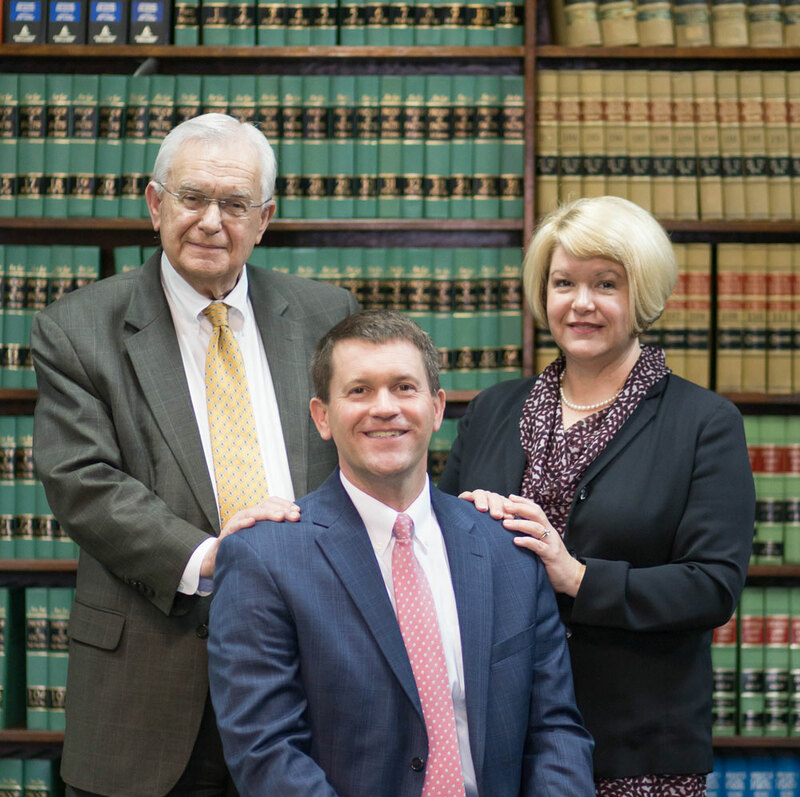 His practice is mainly focused on family law, criminal defense, and personal injury. Dorothy McCranie and her husband, John, have three children and are proud residents of Moultrie, Georgia. Dorothy graduated from Colquitt County High School before attending the University of Georgia, where she graduated from the Terry College of Business. She then obtained her J.D. from the Walter F. George School of Law at Mercer University and was admitted to Georgia Bar in 1999 and has worked with her father, Tom, and brother, Cliff, at The Kirbo Law Firm since then. 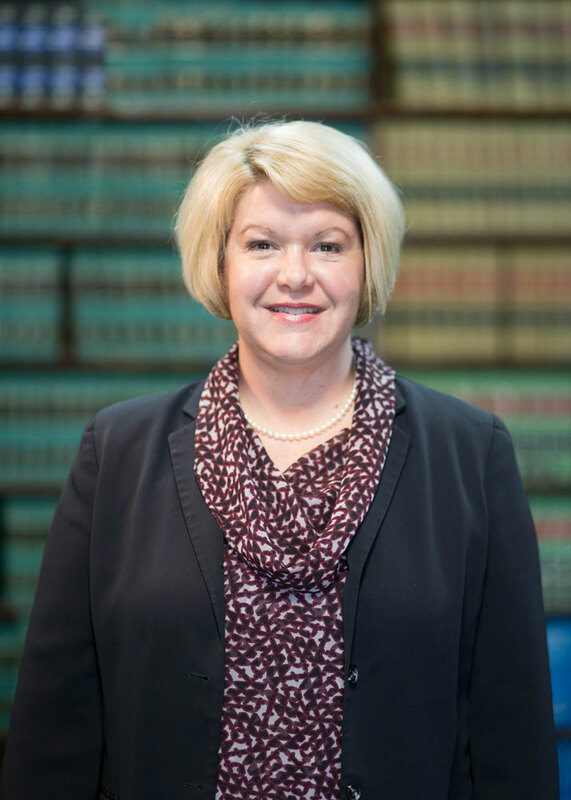 She specializes in family law, which includes divorce, child custody, and adoption cases. She has developed a reputation for being one of the best divorce attorneys in the area. Cliff Kirbo graduated from the University of Georgia Terry College of Business and the UGA School of Law. He met his wife, Holly, during law school and they are the proud parents of three wonderful children. 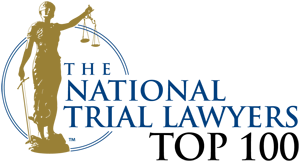 Cliff is a member of the Georgia Trial Lawyers Association and has received an AV rating from his peers, which represents the highest possible rating of professional excellence in his field. Cliff specializes in personal injury cases, workers compensation, and general civil litigation. He also does real estate work, estate planning, social security hearings, and criminal defense.